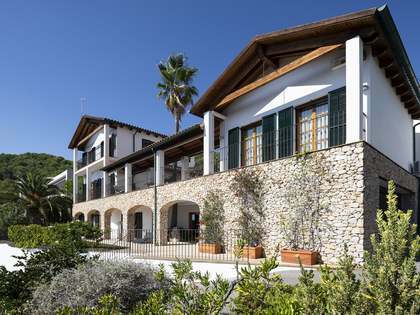 Lucas Fox offers a range of Sitges real estate for sale in the areas of Can Girona, Terramar, Vinyet and Can Pei, including designer houses, classic villas with large plots of land, and duplex penthouses with sea views. Can Girona is one of the most prestigious housing developments close to Barcelona. It offers 24 hour security and is situated next to the 18-hole Terramar golf course with a 5 star hotel and restaurant, guaranteeing green views leading down to the deep blue Mediterranean Sea. The nearest beach is within walking distance at 900m and the centre of Sitges, with its nightlife, shops, restaurants and culture, is just 3km away. 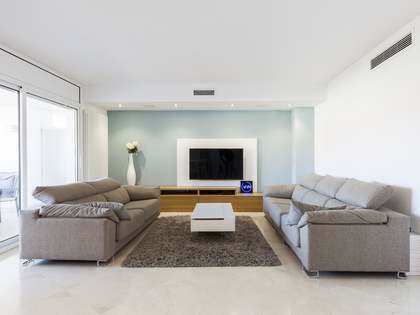 The excellent transport links to Barcelona and its airport make this an ideal location for international buyers looking for a second home or for the relocation of families as there are many international schools in the surroundings. 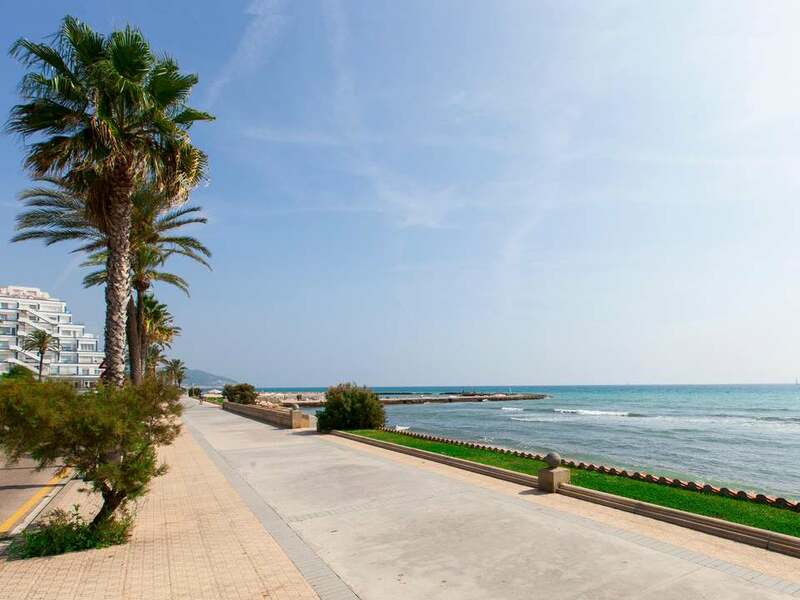 Terramar is a leading residential area of Sitges, situated next to the beach and the Terramar Golf Course. Terramar properties for sale offer ideal relocation or holiday options thanks to their proximity to numerous local services and international schools and easy rail and road access to the city of Barcelona and its airport. 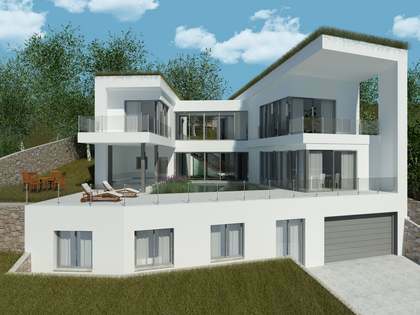 The Terramar villas are among the most impressive in Sitges in terms of architectural design and exclusivity. 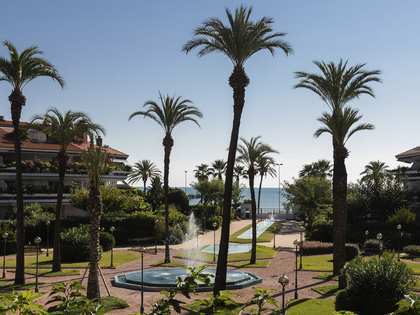 Vinyet is another residential area of Sitges, located on the beachfront and just a couple of minutes from the town centre. Vinyet properties for sale tend to be larger and many boast gardens and pools. 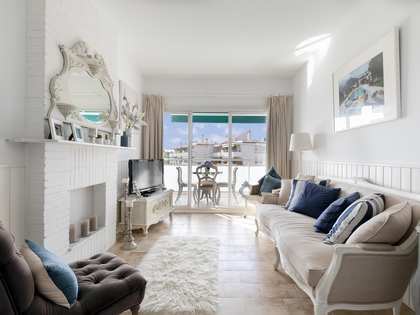 Can Pei is a further luxury residential area of Sitges, located just 3 minutes from the beautiful Terramar Beach and 10 minutes from the town centre. The houses and free-standing villas in Can Pei offer intimacy and security as well as exclusive architectural design in a peaceful area with convenient road and public transport connections to the beach and the city. There are many well-maintained parks in the area as well as supermarkets, a sports centre, schools and golf facilities.